What Channel is Cartoon Network on DISH? Cartoon Network is on DISH channel 176. There is also Cartoon Network West, on channel 176. There, you can find the same entertaining TV lineup and schedule as Cartoon Network East, with a 3-hour delay. 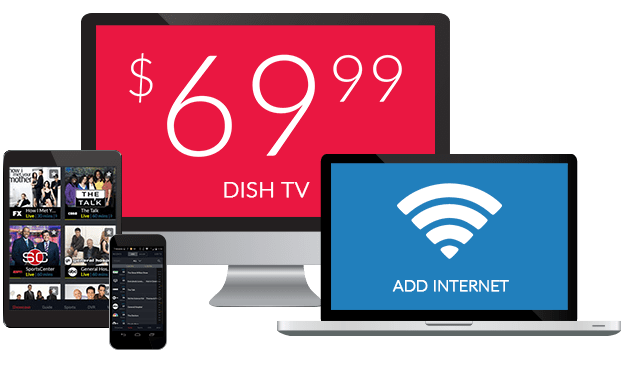 Does DISH Network Have Cartoon Network? Yes! 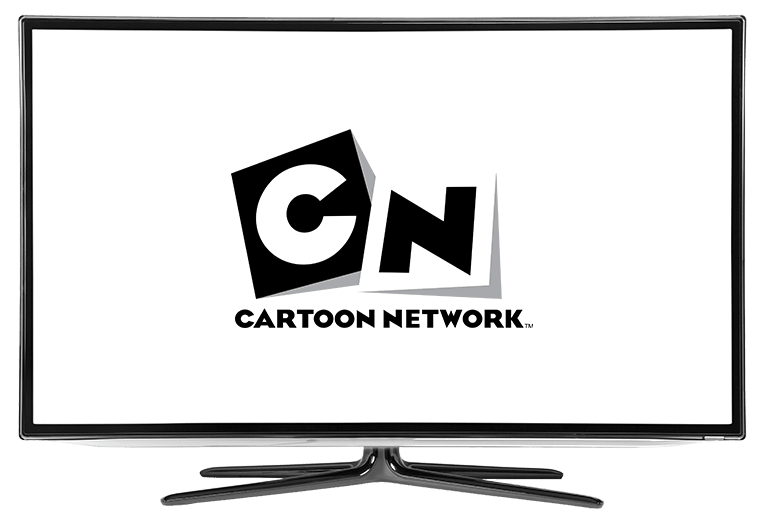 Cartoon Network on DISH is home to new cartoons for the whole family. Favorites include Teen Titans Go!, The PowerPuff Girls, DC Super Hero Girls, Uncle Grandpa, Adventure Time and more. Remakes of classic cartoons are also on Cartoon Network. Go on an adventure with Finn and Jake in the Emmy-award winning Adventure Time! Finn, a young boy, journeys throughout the Land of Ooo with his shape-shifting dog, Jake. They meet characters like Princess Bubblegum, the Ice Kind and Marceline the Vampire Queen along the way. These short episodes are packed with exploring that everyone will enjoy watching. This re-imagination of the classic Scooby Doo, Where Are You is a favorite among kids and adults alike. In Be Cool, Scooby Doo, Fred, Daphne, Velma, Shaggy and Scooby decide to travel in their Mystery Machine after they graduate from high school. On their journey, they must fight monstrous forces to continue on their way. Blossom, Bubble and Buttercup are back at it in the newest seasons of The Powerpuff Girls. The superheroes are just normal kids, who find time in the day to fight crime too. Girl power abounds, with Amanda Leighton, Kristen Li and Natalie Palamides voicing the main characters. Many characters are voiced by the same actors as the original series.